At Swell, we’re all about living greater, more impactful lives. Anything that helps us live better or make more informed financial decisions is a good thing. When you find a great resource, you want to share it with everyone you know, which is why today we’re celebrating some of our favorite podcasts, websites, and vlogs that cover topics we care about, namely personal finance, green tech, and healthy living. Because you deserve to have the best information out there. Check them out (you’ll thank us later). The Healthy Maven approaches healthy living like you’ve never seen it before. 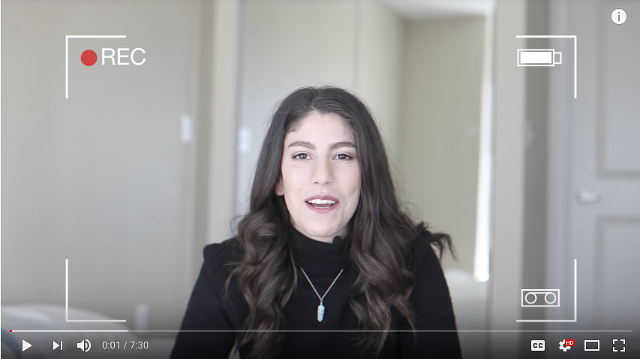 Instead of focusing on how to extend your life as long as possible, Davida, who runs the website and podcast, puts her effort into showing you ways to improve the quality of your life. This emphasis on quality over longevity means that you won’t find any green juice cleanses on The Healthy Maven. We know that college debt is crippling a generation, which is why The College Investor is such a huge and important resource. The College Investor is helping millennials take back the power by getting out of student loan debt and starting to build fortunes for the future. The College Investor takes readers step-by-step. 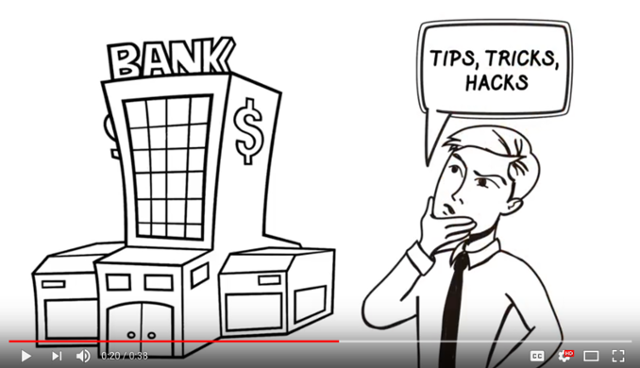 Are you looking to make more money? They have you covered. Bad at saving? You’ll find useful tips and tricks here, too. 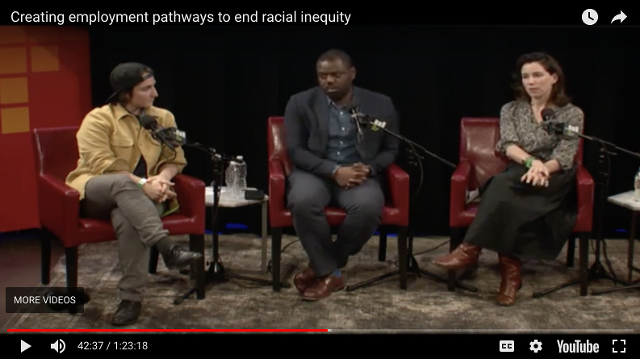 From social entrepreneurship to social justice, Echoing Green is all about helping to increase the impact of the people who are already out there working on making a difference. Echoing Green has a blog chock full of resources for social entrepreneurs. You’ll find articles like “A Roadmap to Better Boards,” and their podcast covers topics like impact investing. That’s not all. Echoing Green goes one step further, offering fellowships to social entrepreneurs. This year alone, they’ll provide more than $4.6 million in seed money to emerging leaders who are working in the service of social change. The “fi” in Fientist stands of financial independence. This mysterious state is often given unicorn status, reserved for the “independently wealthy,” but Mad Fientist shows you the ways that early financial independence is much more attainable than you expected. The website is designed to help you develop strategies to retire earlier. It’s packed with useful information and gives you a roadmap towards financial independence, including the ways that saving for financial independence is different than typical retire-at-65 savings advice. 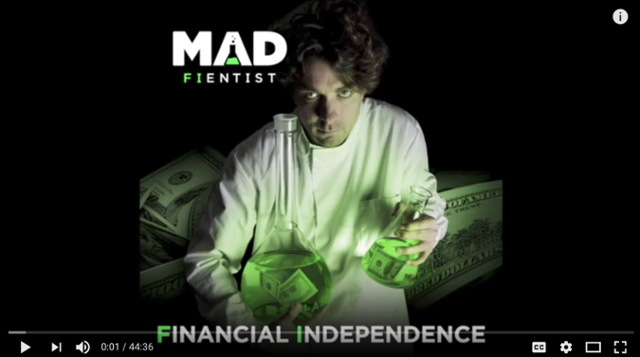 In addition to all that juicy info, Mad Fientist hosts the Financial Independence podcast, featuring guests who have achieved early financial independence. It’s packed with advice, strategies, and plenty of “finspiration”. 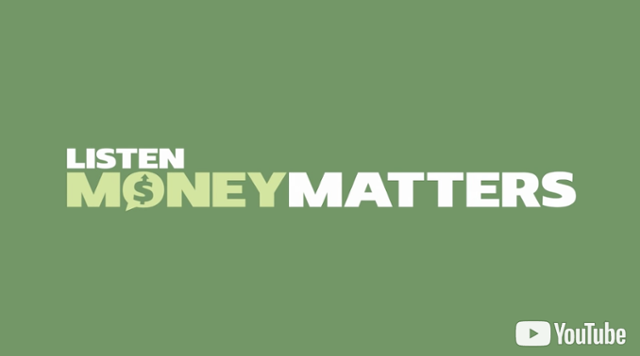 Listen Money Matters is a podcast and website that gives you rock solid financial info in a conversational tone. If you’ve been looking to learn more about your financial health and how to improve it, but you’ve been scared off by finance jargon, this one is for you. The podcast, which is hosted by Andrew Fiebert and Thomas Frank, describes itself as “not your father’s boring finance show,” and it definitely lives up to the hype. Add this one to your podcast subscriptions to revolutionize your commute. How Does Swell Differ From a Robo Advisor?